! !my cold won't go away!!! 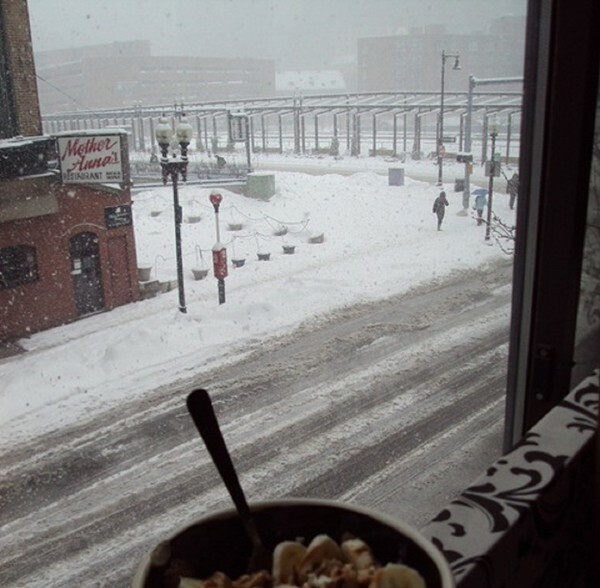 at least youre eating banana cereal :)!! !